Are you ready to roll up your sleeves and get to work helping to preserve and restore Scroggins Mill; or put your skills of fundraising and grant writing to work? Be a part of restoring a rare piece of Lebanon’s history by volunteering your time to help. Yes, I want to volunteer to help restore Scroggins Mill! 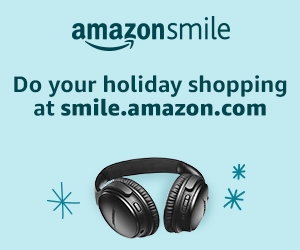 If you shop Amazon, switch to Smile.Amazon.com and designate Scroggins Mill Rural Heritage as your charity, then Amazon donates to us!